At the site of an abandoned mine derrick, Randy Barr tosses a rock into a shaft filled with water outside Treece. The uncovered shaft measures hundreds of feet deep. Rep. Nancy Boyda, D-Kan., and Sen. Pat Roberts, R-Kan., are leading efforts to get a federal buyout plan to relocate residents of Treece. 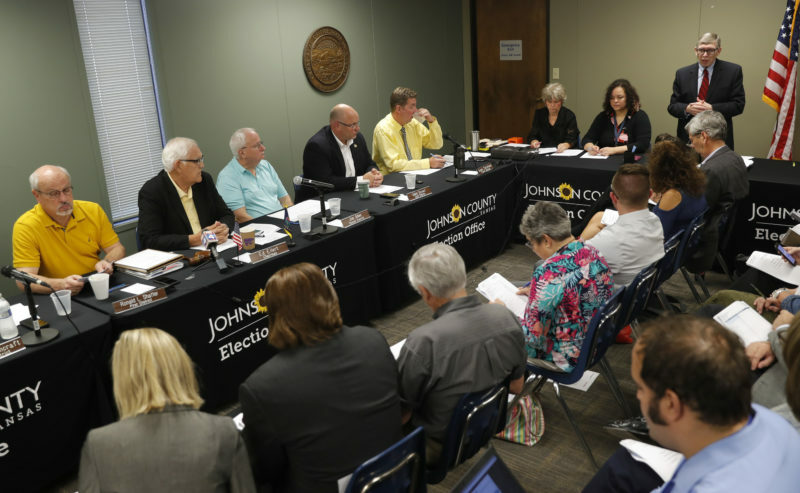 Congressional leaders are developing legislation that could lead to a buyout of residents in a small Kansas town threatened by collapsing abandoned mines. “It’s going to take time, but that’s the way the government works,” Treece Mayor Bill Blunk said. 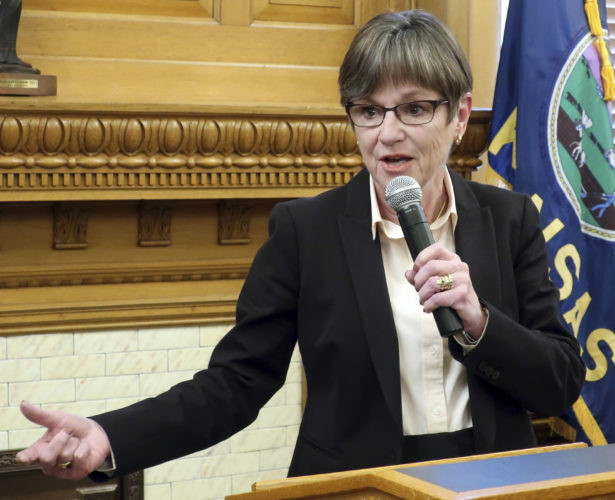 U.S. Rep. Nancy Boyda, D-Kan., and Sen. Pat Roberts, R-Kan., are working on a bill that, if passed, would provide $6 million to buy out Treece and close the town near the Oklahoma border in southeastern Kansas. “We’re hoping to get it (introduced) in the next couple of weeks,” said Jan Garton, who is working for Boyda to identify funding sources for the buyout. 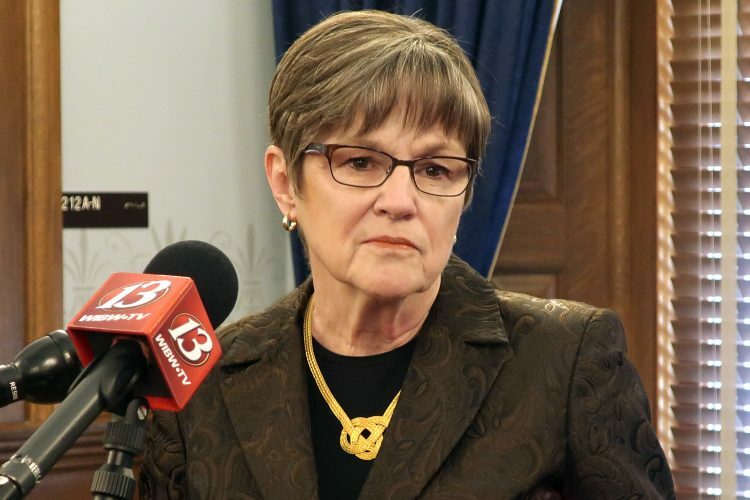 In addition, a request has been made to the House Appropriations Committee for $2 million earmarked for Treece to be added to the Environmental Protection Agency budget. The Kansas Department of Health and Environment has estimated that it would take about $8 million to buy out and relocate people in Treece. 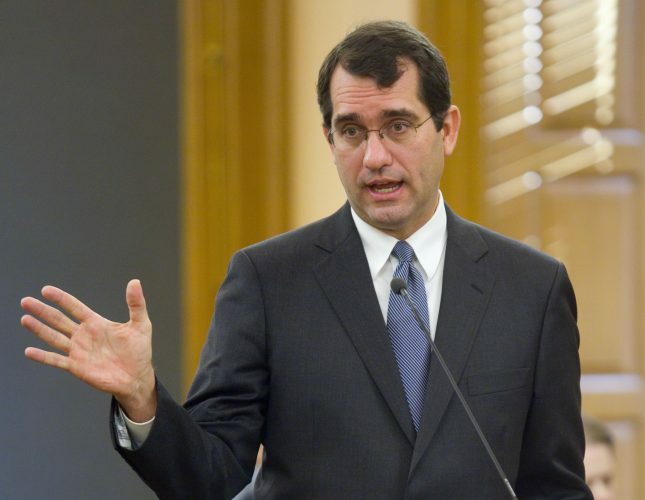 During the last Kansas legislative session, a bill was passed and signed by Gov. Kathleen Sebelius that establishes a trust to administer relocation assistance for people in a Cherokee County Superfund site. It is contingent on obtaining federal funding for the buyout. Treece, with a population of about 140 people, was once a thriving lead and zinc mining community. Now it is in an EPA Superfund site. Millions of dollars have been spent cleaning up mine wastes and bodies of water polluted from flowing through the mines and coming to the surface. The EPA plans to spend millions more as that cleanup continues in Treece, the nearby town of Galena and other areas of Cherokee County. But residents of Treece also are concerned about their town being undermined. As the ceilings of those mines deteriorate, the threat of ground collapses increases. There have been periodic collapses in and around Treece for years, some covering as much ground as a football field. Last year state Rep. Doug Gatewood, D-Columbus, talked to Kansas congressional leaders about federal buyout legislation for Treece but nothing happened. 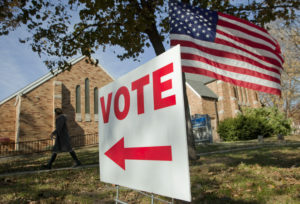 In the November elections, Boyda, whose 2nd District includes Treece and Galena, defeated incumbent Republican Jim Ryun. When she took office in January she went to work for the buyout. Now, in addition to Boyda and Roberts, U.S. Rep. Todd Tiahrt, R-Kan., also is getting involved. Tiahrt sits on a surface mining oversight committee and is seeking support for Treece at the U.S. Interior Department, a spokesman in his Wichita office said. A federal buyout for Treece would not set a precedent. Just across the border in Oklahoma, people in the town of Picher have the option of being bought out. That town, too, is in a Superfund site and is threatened by collapsing mines. U.S. Sen. Jim Inhofe, R-Okla., engineered that buyout in early 2006. While Treece residents are anxious for a buyout to start, they are keeping a wary eye on what is happening in Picher, Blunk said. 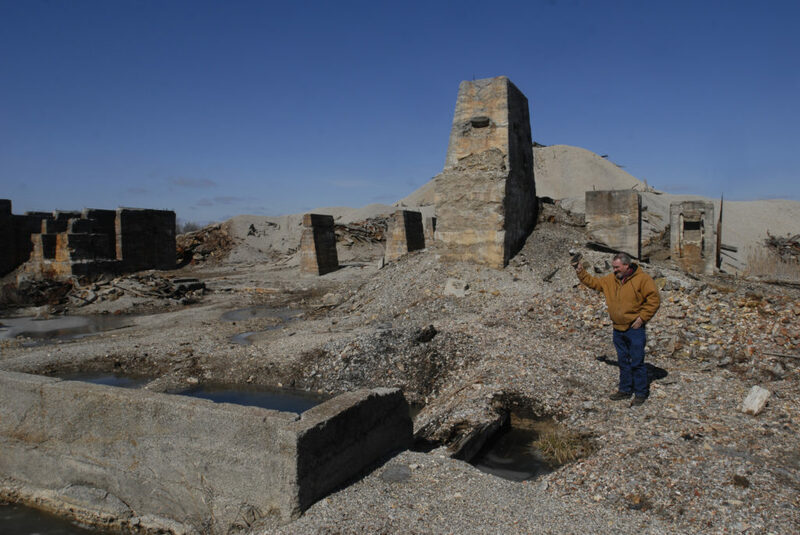 They are concerned about stories they’ve heard from Picher residents about the federal government offering buyouts that in some instances are only half the value of the properties, he said. The issue is exacerbated if a homeowner is still paying on a mortgage, he said.